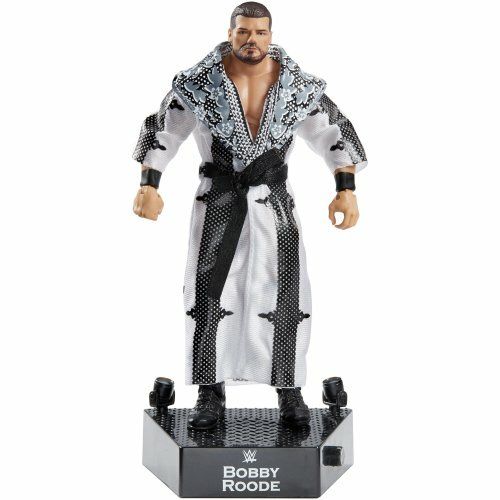 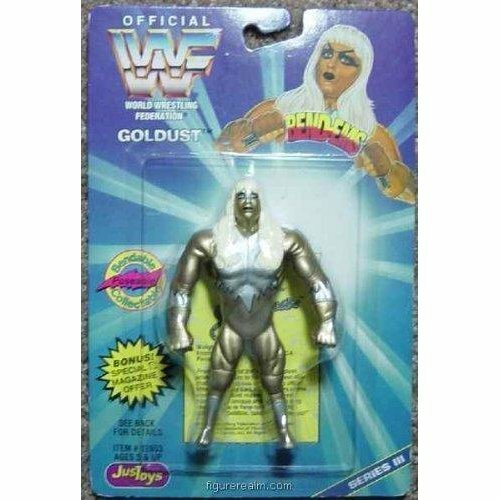 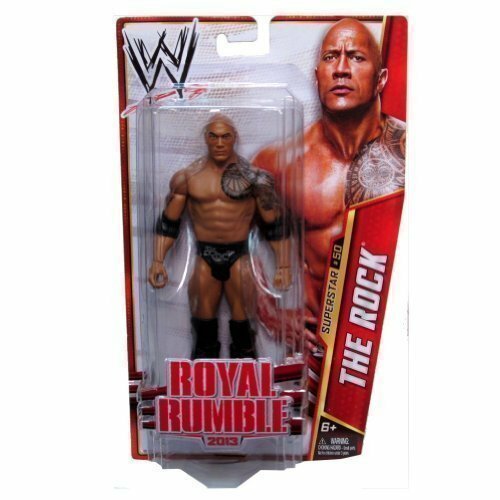 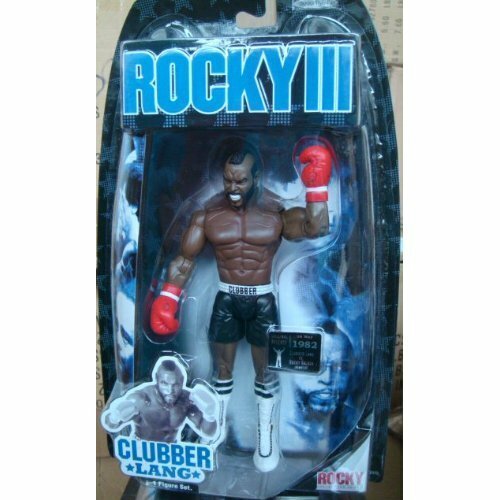 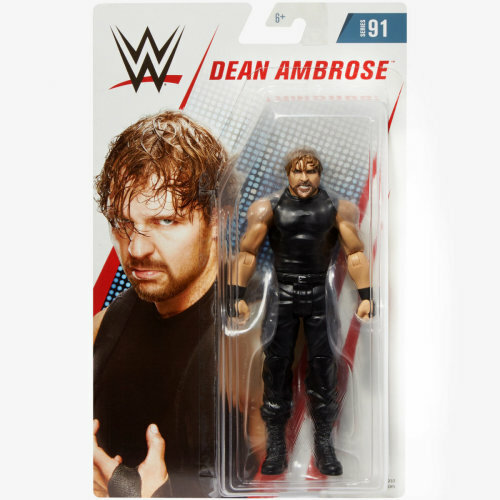 Whether you’re a babyface or a heel, OnBuy’s brilliant range of wrestling figures and wrestling playsets is here to take your game to a whole new level. 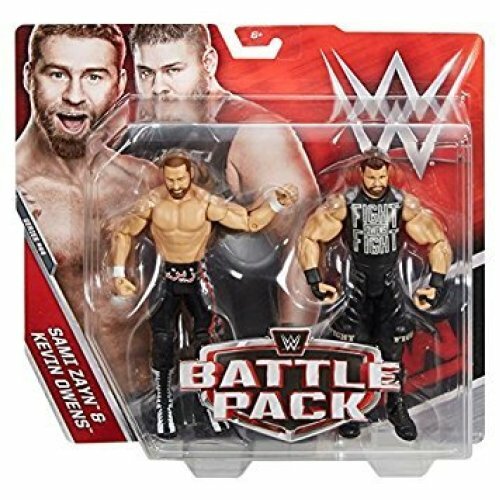 Perfect your figure’s stance and recreate winning matches with your favourite wrestlers for blowout action that mimics the havoc seen on-screen. 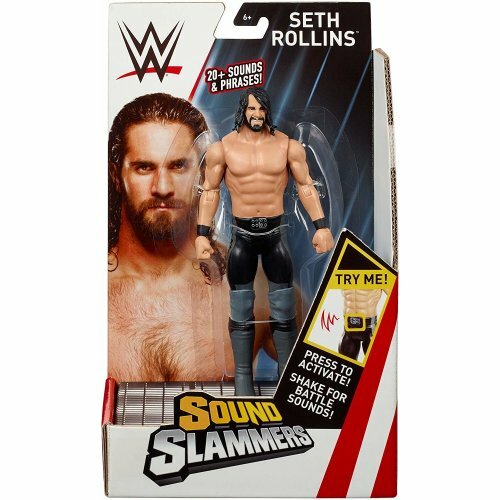 Featuring articulation, accuracy and authentic details, there’s an impressive array to choose from. 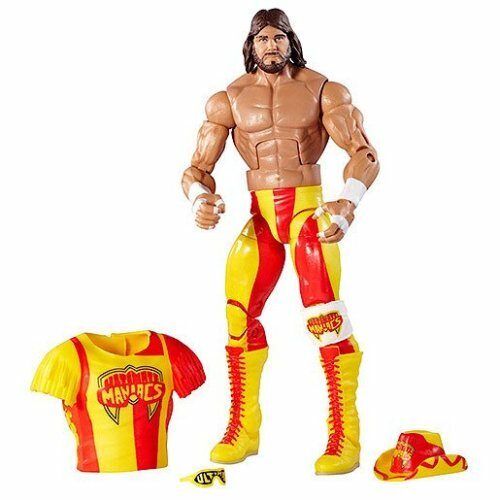 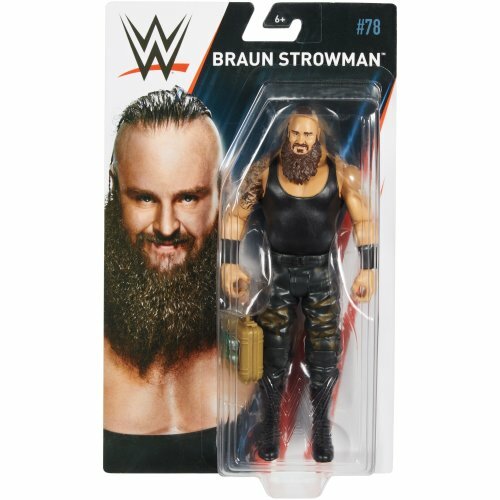 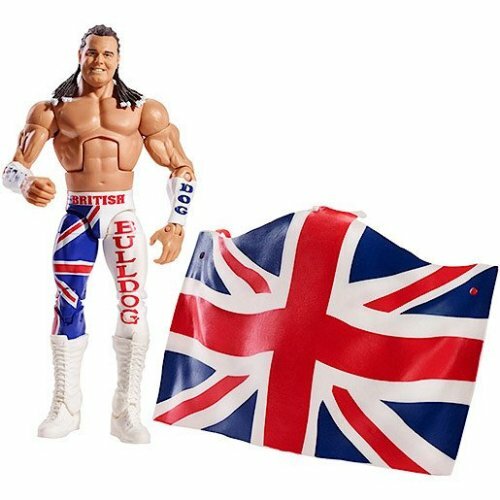 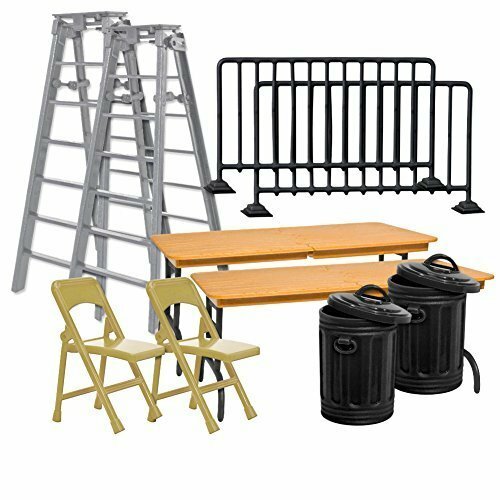 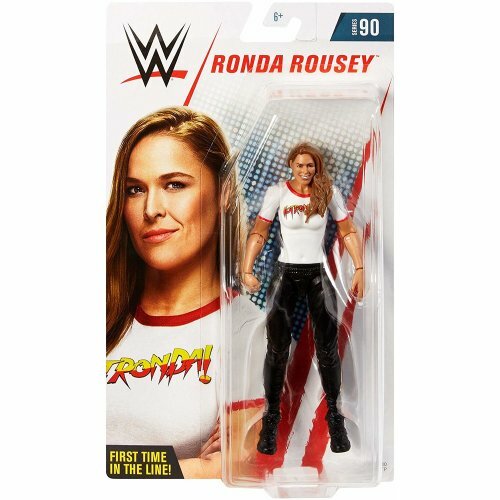 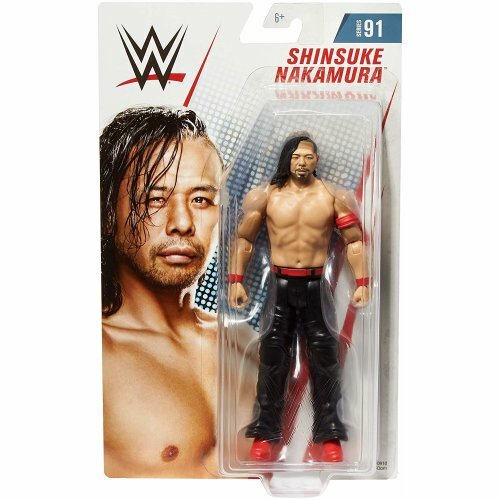 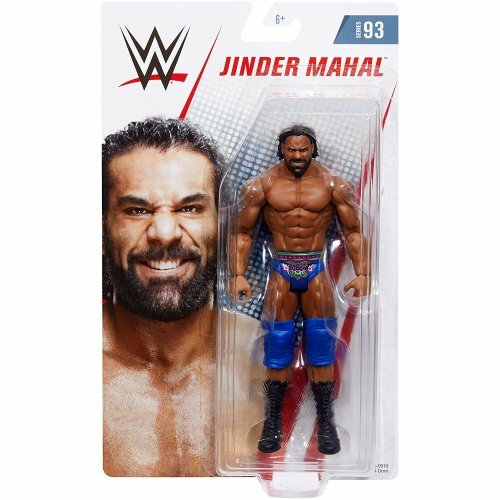 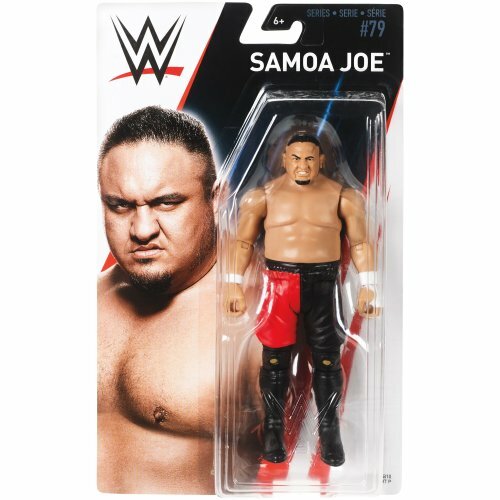 No matter if you’re looking to score points with a touchdown or succeed with a pin, our range of WWE figures and WWE playsets provides the perfect way to get to know the Superstars, Legends and Hall of Famers a little better. 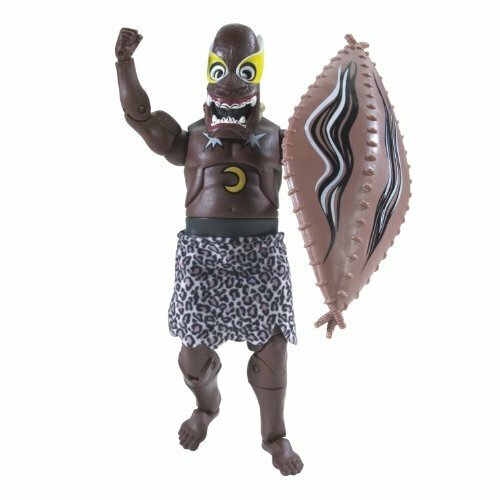 Or, opt for a set of figures, each with very own signature pose, that’s perfect for collecting and trading with friends! 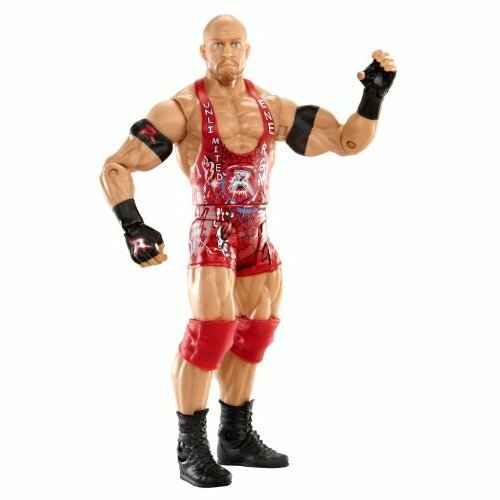 WWE superstar John Cena's miniature version is ready to rumble!